Leading biomass solutions provider, Euroheat, has launched a new prefabricated wood heating solution for the domestic market, ideal for customers looking to take advantage of the Domestic RHI in a hassle-free and speedy fashion. 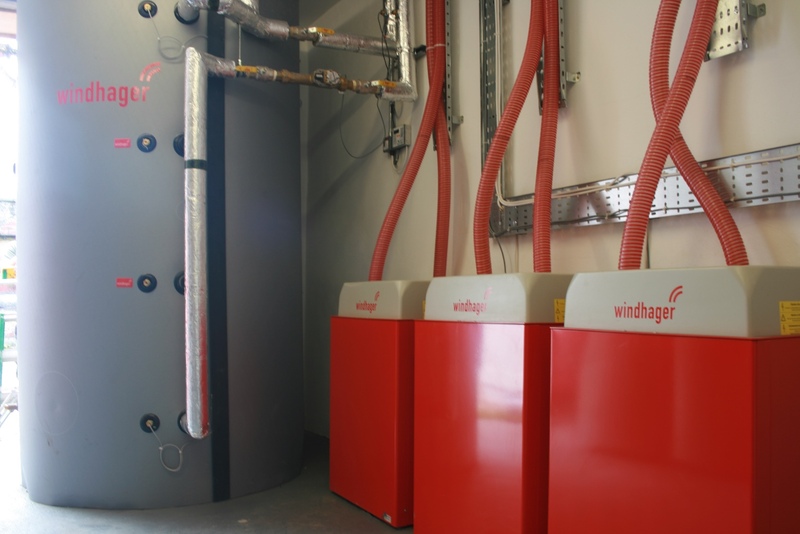 The Energy Cabin size 1 is the smallest model in Euroheat’s Energy Cabin range; a total biomass system, including pellet or split log boiler, accumulator and fuel store; delivered ready to plumb and wire in its own ‘house’. Looking very much like a well-built garden shed, the Energy Cabin 1 has an extremely small footprint and will fit largely unnoticed into most back gardens. Designed and built by Euroheat in the UK, the Energy Cabin 1 specifically meets the needs of our domestic market. 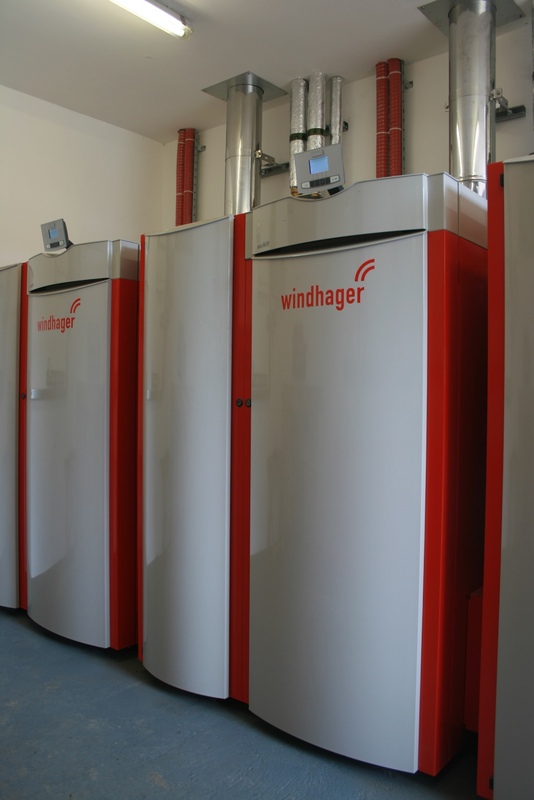 Biomass boilers and their associated equipment require a plant room, which usually means re-purposing an existing out-building or constructing something bespoke, all adding to the cost and time-scale of a job. The Energy Cabin 1 arrives on site ready to connect to existing heating and hot water facilities, providing a dramatic reduction in installation time, taking days rather than weeks to fit and commission the system. Available in a range of external finishes with a heat output between 10kWs and 30kWs, the Energy Cabin 1 is ideal for small homes up to light commercial properties, making it a viable solution for businesses as well as domestic dwellings.